The book is only 66 pages long, a collection of three lectures that he delivered in January 2006. As such, it is subject to the flaws that one might expect from both the limitations of lecture transcripts and its brevity. At times, he seems to oversimplify or leave out details, but those instances are far fewer than one might expect from such a thin volume. Overall, the brevity of the book lends to its readability more than the lack of depth and detail detracts. Larson also acknowledges Darwin’s blatant racism which formed a basis for his theory of human evolution in Descent of Man, quoting entries from his early notebooks comparing black people to orangutans, “Compare, the Fuegian & Orangutan, & dare to say the difference so great” (p. 3). He compared both the Fuegians and Australian Aborigines to dogs, and seemed to conclude that the dog was possibly more advanced in the areas of “religious devotion” and self-reflection, respectively (p. 6).4 Darwinism has encouraged racism by promoting the evil view that dark-skinned people are inferior to light-skinned people and represent an earlier evolutionary stage of humanity.5 However, the biblical view affirms that all humans, regardless of the degree of dermal melanism, are descendents of Adam and Eve, with equal value and dignity. Some Darwinists embraced evolution not because of a disinterested evaluation of the facts, but because a naturalistic view of human origins supported their economic, social, or anti-female views. Darwin believed that structures such as the tailbone and other “vestigial” organs were evidence for human descent from apelike ancestors. Some people tried to maintain that humans evolved from lower life forms, but were given a spirit by God which distinguished them from animals. However, Darwin and Huxley both insisted that “the mental and moral attributes that supposedly uplifted humanity … differed in degree, rather than kind, from those of other animals … ” (p. 5). But most could not accept that they were truly no different from animals, so theistic evolution remained the dominant view through to the end of the 19th century. Conversely, some scientists opposed evolution on scientific grounds. Harvard zoologist Louis Agassiz maintained that “highly complex individual organs, such as the eye, and ecologically dependent species, such as bees and flowers, could not evolve through the sort of minute, random steps envisioned by Darwinism” (p. 18). 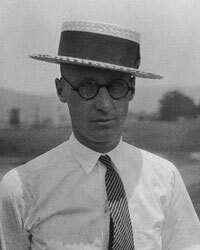 John Scopes became the focus of a large cultural debate in America between evolution and Christianity that continues today. In 1947, for the first time, the Fourteenth Amendment prohibition on establishment of religion on the federal level was applied to states, resulting first in the banning of school-sponsored religious instruction or activity. Not long after, the same reasoning was applied to the ban on teaching human evolution in a series of Scopes-like trials, resulting in those bans being overturned. In 1987, the decision in the Edwards vs Aguillard case resulted in banning creationism from the science classroom as religious instruction (p. 24). 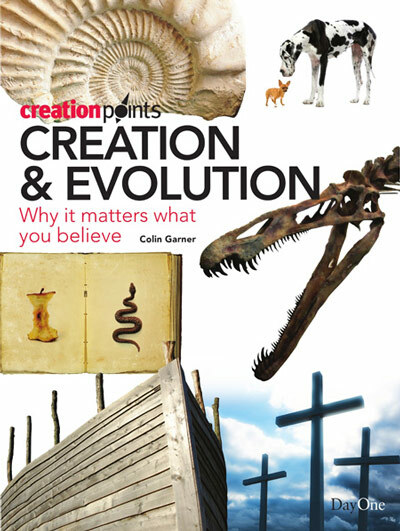 Ironically, the case in the schools today is even more hostile to creation than it was to evolution; whereas the state laws in 1925 forbade teaching only human evolution, leaving the science teachers free to teach animal evolution and millions of years, today one is unable to mention even the possibility of design in the classroom, or even to question evolutionary theory. Larson notes that even though creationism is prohibited in the public schools, approximately 40% of Americans believe in young-earth creationism. 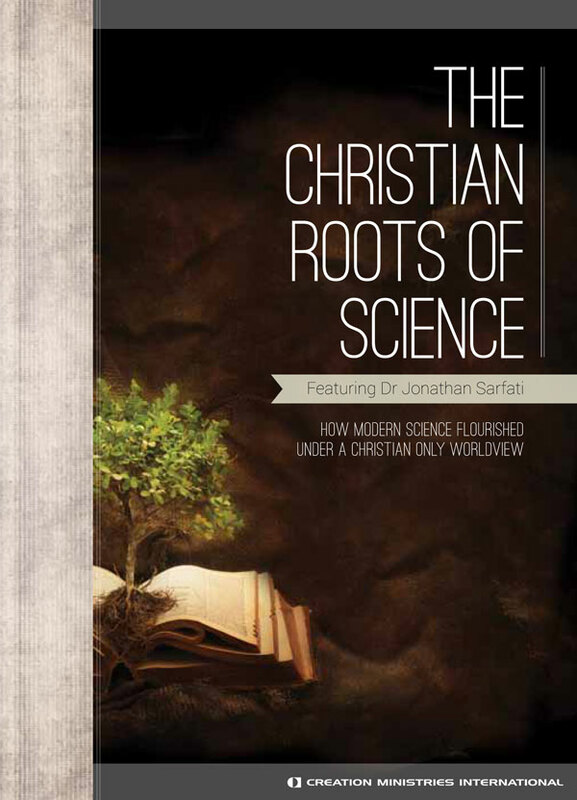 He speculates that Christian creationist organizations have been influential in spreading belief in a young earth (p. 28), and gives an overview of recent court cases regarding the teaching of evolution in schools. The last lecture in the book, Scientists and Religion in America, is an overview of three possible relationships between science and belief in the supernatural, and how each has manifested itself in American science since the nineteenth century. In the nineteenth century, some such as Darwin and Huxley declared science and religion to be in irreconcilable conflict, but other scientists such as Lord Kelvin and James Clerk Maxwell saw science as compatible with and complementary to religion (pp. 40–41)—and they both opposed evolution. While nineteenth-century theologians generally sought a way to harmonize science and religion, twentieth-century theologians like Karl Barth and Paul Tillich did not even address the issue. Larson states that “[p]erhaps that most significant development in the relationship between science and American religion over the past two centuries within the religious community has been the disengagement of mainline Protestantism from the science and religion dialogue” (p. 42). While nineteenth-century theologians generally sought a way to harmonize science and religion, twentieth-century theologians like Karl Barth and Paul Tillich did not even address the issue. If Christians addressed scientific issues at all, it was generally only to comment on the ethical implications of new technology. 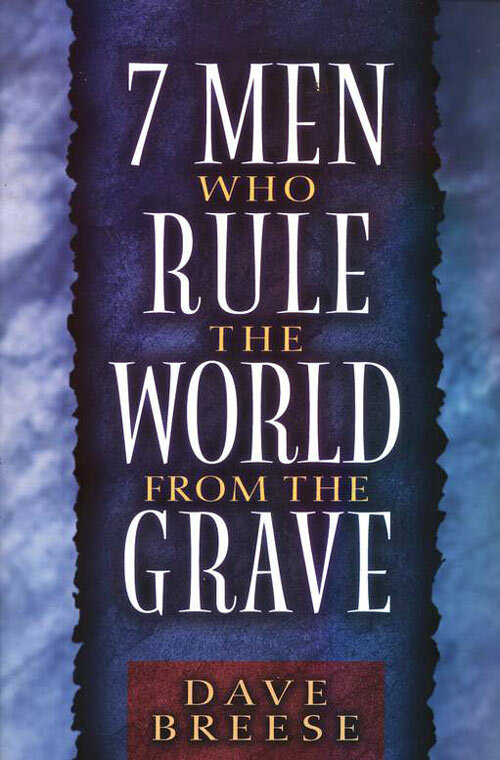 However, young-earth creationists, inspired by Henry Morris’s Genesis Flood, and members of the Intelligent Design movement began to challenge the Darwinian dogma (p. 43). Larson concludes that the warfare model best describes science and religion in America, which of course presupposes that evolution is science in the first place. Today one is unable to mention even the possibility of design in the classroom, or even to question evolutionary theory. While Larson is generally fair to creationists, there are a few times where he becomes patronizing to creationists, or when his comments clearly reflect his evolutionary bias. He accuses creationists of “militantly lash[ing] out” when they “feel their beliefs are under siege from science” (p. 43), although this is actually a defensive action against atheists continually trying to remove Christian influences from the public square. He also regards evolution as an established fact throughout the book. While this is a drawback, anyone familiar with authors such as Dawkins will be refreshed by the scarcity of such comments. 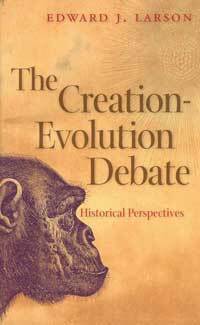 While written from a strongly evolutionary perspective, The Creation-Evolution Debate is a good overview of the topics covered, which is much fairer to creationists than most evolutionist books. See review of his books:(a) Summer for the Gods: The Scopes Trial and America’s Continuing Debate Over Science and Religion by Wieland, C., J. Creation 12(3):267–269, 1998; (b) Evolution: The Remarkable History of a Scientific Theory by Weinberger, L., J. Creation 19(1):43–45, 2005. Return to text. See Batten D. (Ed. 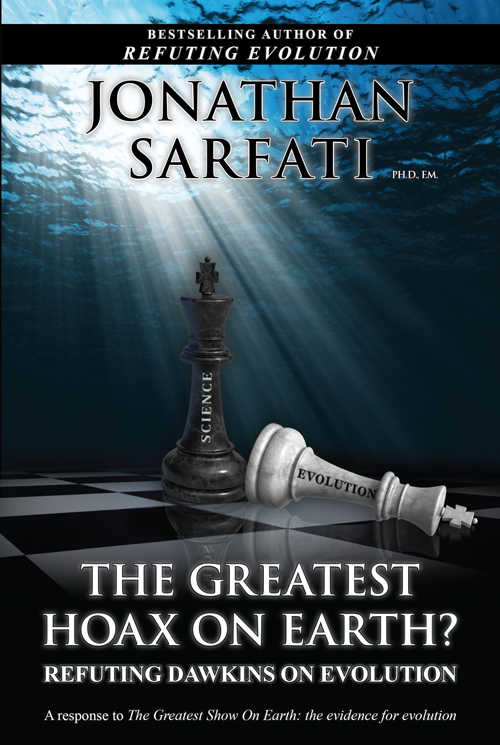 ), Creation Answers Book, ch.6, “How Did Bad Things Come About?”, Creation Book Publishers, Australia, 2006; Sarfati, J. Refuting Compromise, ch. 6, Master Books, Green Forest, AR, 2004. Return to text. See also Sarfati, J., The Fall: a cosmic catastrophe, J. Creation 19(3):60–64, 2005; Gurney, R.J.M., The carnivorous nature and suffering of animals, J. Creation 18(3):70–75, 2004: <creation.com/carniv>. Return to text. See also Wieland, C., Darwin’s bodysnatchers: new horrors people deliberately killed to provide specimens for evolutionary research, Creation 14(2):16–18, 1992. Return to text. Wieland, C., Evolutionary Racism, Creation 20(4): 14–16, and Bergman J., Darwin’s influence on modern racists and white supremacist groups: The case of David Duke, J. Creation 19(3): 103–107. Return to text. Bergman, J., The history of the teaching of human female inferiority in Darwinism, J. Creation 14(1):117–126, 2000. Return to text. See also Weeks, N., Darwin and the search for an evolutionary mechanism, J. Creation 12(3):305–311, 1998. Return to text. See also Bergman, J., Darwin’s critical influence on the ruthless extremes of capitalism, J. Creation 16(2):105–109, 2002. Return to text. Ruse, M. “How evolution became a religion: creationists correct?” National Post, 13 May 2000; quoted at “Leading anti-creationist philosopher admits that evolution is a religion”, <creation.com/ruse>. Return to text. See also Menton, D., Inherit the Wind: an historical analysis, Creation 19(1):35–38, 1996. Return to text. See also Larson, E.J. 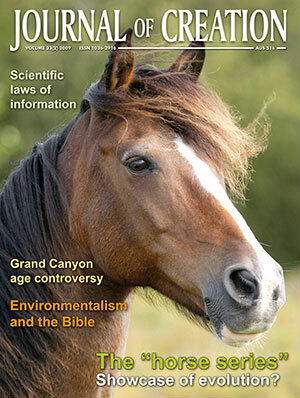 and Witham, L., Leading scientists still reject God, Nature 394(6691):313, 1998. The sole criterion for being classified as a ‘leading’ or ‘greater’ scientist was membership of the NAS; cited in, National Academy of Science is godless to the core Nature—survey, <creation.com/article/4158>. Return to text.